Books will be available for purchase from local book store Book No Further. 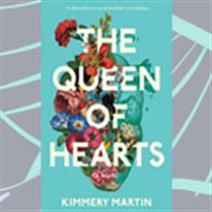 Listen to Kimmery Martin discuss her book, "The Queen of Hearts" Book signing and meet the author to follow. Books will be available for purchase from local book store, Book No Further, at the event. 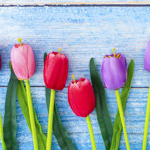 Connect with Kimmerly online: www.kimmerymartin.com For details, please call us at 540-772-7507.